While many people with peripheral artery disease smoke, few receive proven smoking cessation strategies from their doctor. 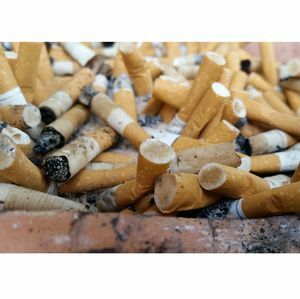 DALLAS, Oct. 3, 2018 — While many people with peripheral artery disease (PAD) smoke, few receive proven smoking cessation strategies from their doctor, according to new research in the Journal of the American Heart Association, the Open Access Journal of the American Heart Association/American Stroke Association. Worldwide, 202 million adults are affected by peripheral artery disease which is a narrowing of the arteries serving the legs, stomach, arms and head. Peripheral artery disease most commonly affects arteries in the legs. 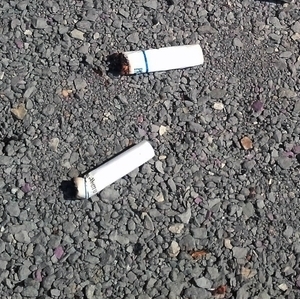 Researchers studied the smoking behaviors of more than 1,200 patients who had gone to specialty vascular clinics to be treated for peripheral artery disease. Patients were experiencing new or worsening leg pain or cramping when exercising because muscles in the legs or other limbs were not getting enough blood flow (claudication). 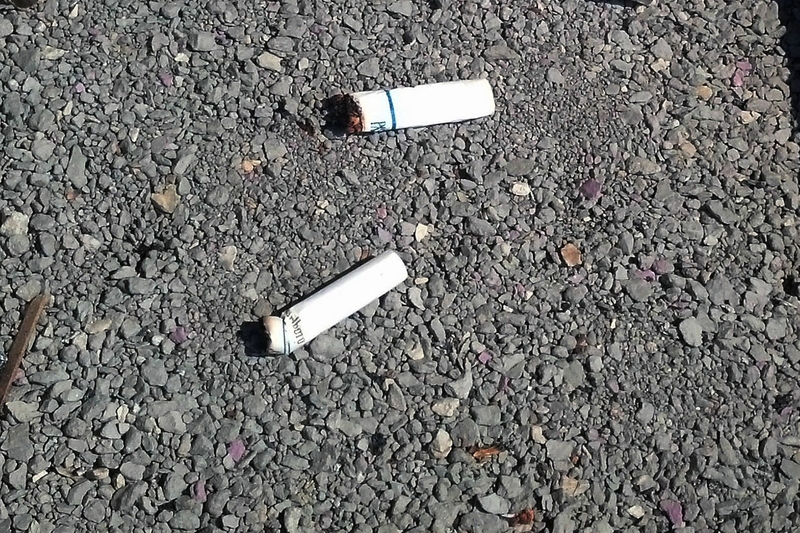 37 percent of peripheral artery disease patients were active smokers. 16 percent received a referral to a smoking cessation counseling program and 11 percent received drug treatment or nicotine replacement therapy. 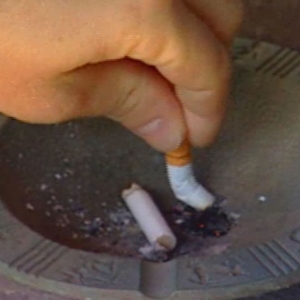 36 percent of peripheral artery disease smokers who quit relapsed within a year. 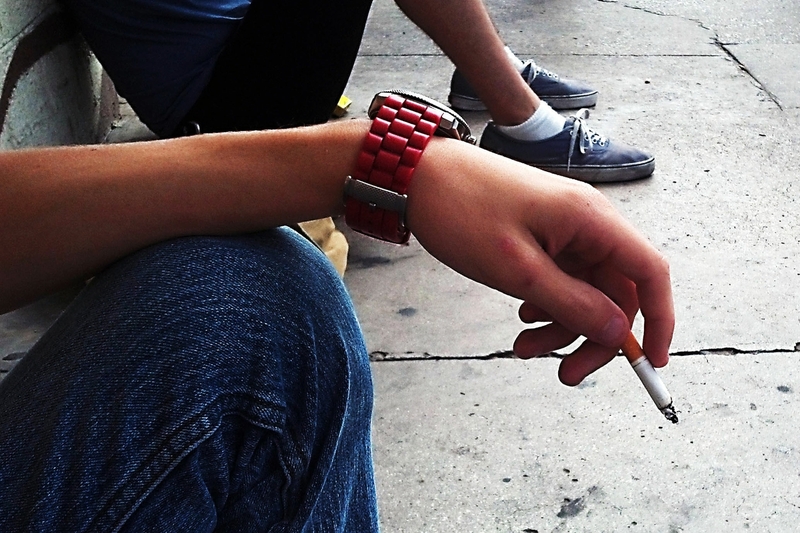 72 percent of active peripheral artery disease smokers continued smoking after a year. Patients’ chances of quitting were highest within the first three months after visiting their specialty providers. 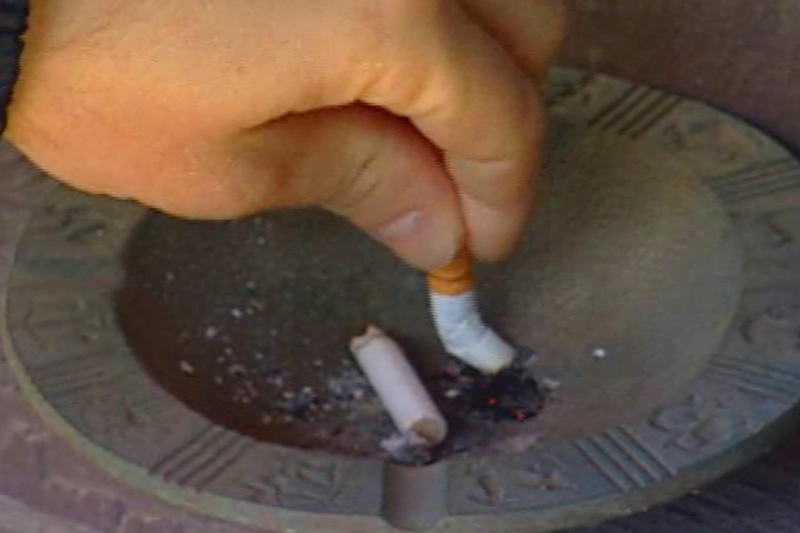 “Many patients continue smoking or relapse after they attempt to quit. 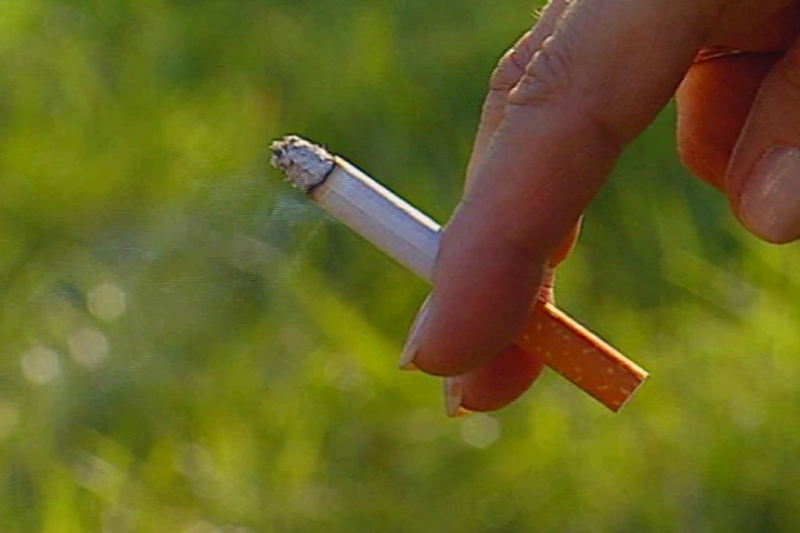 Doctors taking care of these patients need to be aware of this and provide consistent, ongoing cessation support to their smoking patients at every opportunity they get with them,” Patel said. The study excluded patients without symptoms related to peripheral artery disease or those whose disease was not severe enough to require a specialist or who may have received care at their primary care physicians’ offices. 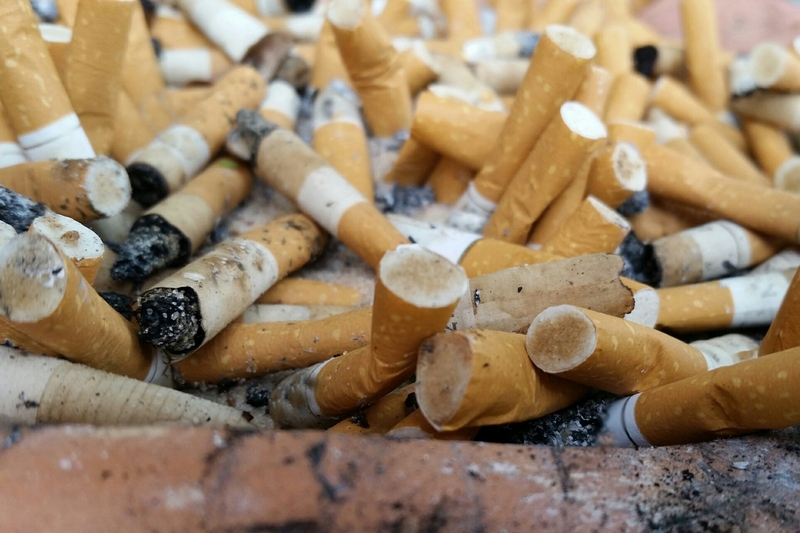 “The next step is to identify the barriers in providing adequate smoking cessation support for PAD patients in order to identify what works and what could be improved upon,” Patel said. Co-authors are Philip G. Jones, M.S. ; Edward F. Ellerbeck, M.D., M.P.H. ; Donna M. Buchanan, Ph.D.; Paul S. Chan, M.D., M.Sc. ; Christina M. Pacheco, J.D., M.P.H. ; Gregory Moneta, M.D. ; John A. Spertus, M.D., M.P.H. ; and Kim G. Smolderen, Ph.D. Author disclosures are on the manuscript. 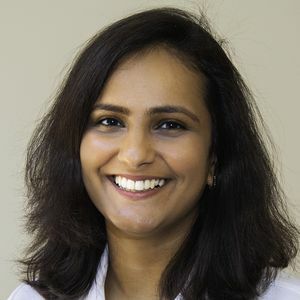 Krishna K. Patel M.D. M.Sc.